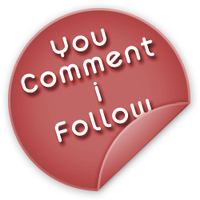 Blog it the Commenting Way! 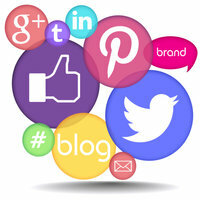 The ultimate goal of every search engine activity is to get online presence and popularity. People should be aware of your business and you need to establish your name as a brand and you need to get good returns on the investment. The long and far experience has taught that blogging fetches the maximum visitors and good returns. Similarly fruitful is another optimization activity and that is the Blog Commenting. 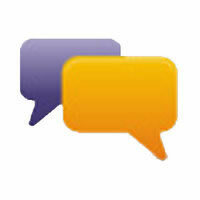 The big question that anyone wonders is – how does blog commenting work? Is it some new concept and how much more investment needs to be done? Well, the big answer is – no investment at all. Leaving a comment on blogs made by different bloggers but remember, the relevant blog leaves a very good impression – not only for the visitors but also for the search engines. Search engines will soon find out about you from the blog comments that you leave with other bloggers. Blog Commenting is finding blogs of the same category as your business and leave a comment there. It can be any experience regarding the same subject or any new information or discovery that you made so that it becomes a two way interactive discussion. The blog comments have to be rich in keywords and should be made sure that they are not appearing too pushy or advertising in nature. Over-stuffing with keywords is not going to help except the fact that the blog moderators get a good reason to remove your comment. A very easy method to establish your entry into the market and the kind of products and services that you are selling to make the customers aware and also make the search engine crawlers crawl your website more so often. Blog Commenting started ever since the advent of Blogs and since it has been a popular mode of optimization technique for digital marketers. A very healthy methodology of promoting the business and the website related to it. This helps for other businesses to realize about your brand and the kind of area that you serve and it promotes online the value of your business. Leaving behind a URL with your comment enables crawlers to get your website and cache and index them for the category of business. A well established brand name is what you get when you are on an interactive mode with other bloggers. Their blogs enable you to establish your brand name and you will also gain online name – a thing which is a must to achieve if you want your business to be noticed by others and customers. There is always a guaranteed ROI that goes along with every submission that you do. Blog commenting allows that and ensures that you get paid for all the investment that you have done in digital marketing!